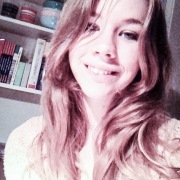 My name is Maaike and I am 19 years old. 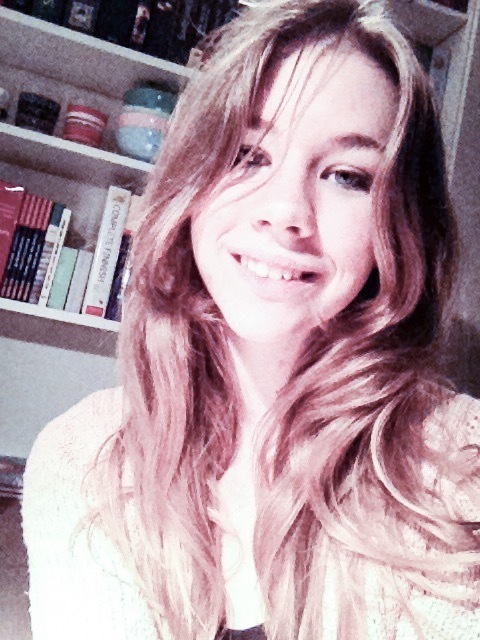 I am Dutch and originally from Rotterdam (the Netherands) but currently I live in Antwerp (Belgium) for my studies. I study English and German literature and linguistics at the University of Antwerp. I am also part German myself (I have a German dad) and I own a Certificate in Advanced English Grade A, which makes me a level C2 in English. I love to study language and it would be lovely to find a language partner who could help me with Norwegian, Swedish, Icelandic or Finnish. In turn I could offer you help with English and / or German. Or Dutch of course, if you are interested in that ;).